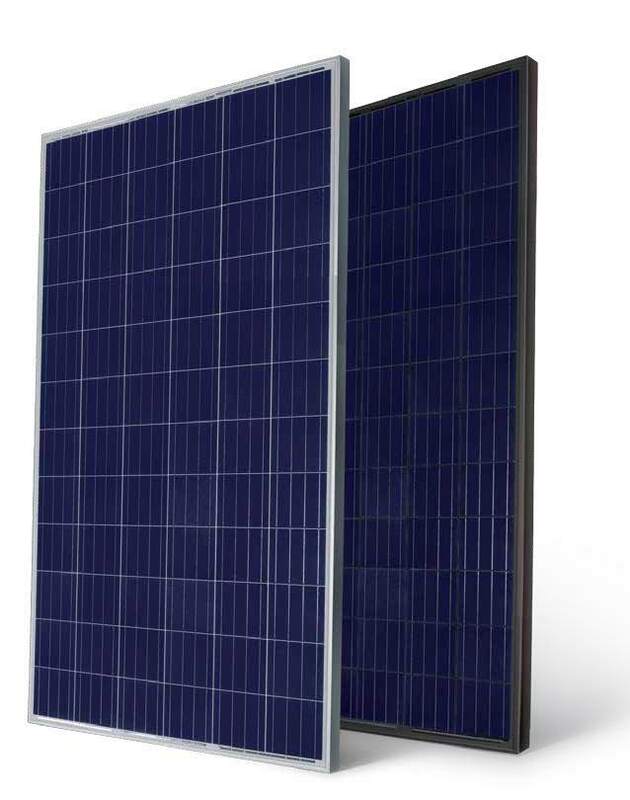 The Green Guys Group is happy to be working with Phono Solar products. Phono Solar is the Solar, Wind and Storage division of one of the world’s largest conglomerate companies – SUMEC Group, a Fortune 500 company. For 36 years the Sumec group of companies have honored international customers with top quality product and warranty support. Trina Solar was founded in China in 1997 and is today the largest manufacturer of solar photovoltaic (PV) modules in the world. 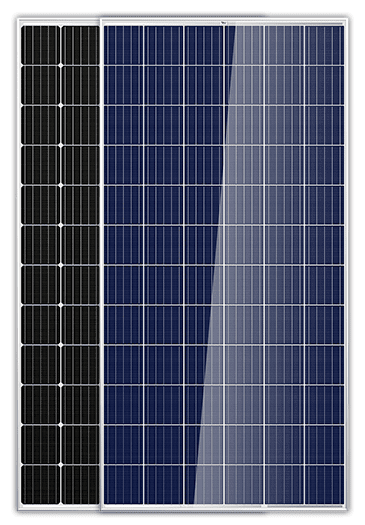 The company specializes in crystalline silicon PV modules and system integration with total shipments totaling 3.66 GW in 2014. Over 30 in-house tests ensure the consistent reliability of modules. Trina Solar is part of the Silicon Module Super League (SMSL), a group of the six largest module suppliers in the PV market today. Trina Solar has a strong presence in Australia through its sales and support staff as well as through investments in its Research & Development (R&D) partnerships with Australian universities. 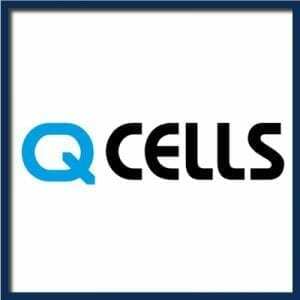 The company has extensive experience with residential as well as commercial and large-scale utility solar PV projects all around the world. Trina Solar has a great sustainability track record, having significantly lowered its manufacturing emissions, electricity and water usage since 2010. The company has earned much recognition for its sustainable best practice. They were ranked No. 1 globally for environmental and social performance in the Silicon Valley Toxics Coalition’s (SVTC) 2014 Solar Scorecard which evaluates factors such as extended producer responsibility and takeback, supply chain monitoring, green jobs, chemical-use and product life cycle analysis and disclosure. Trina Solar is also a member of PV Cycle, which ensures that its products are recycled at the end of their lifetime. Excellent module efficiency of up to 17.8%. This means that the panels on your roof collect more power per square meter and you require less roof space. 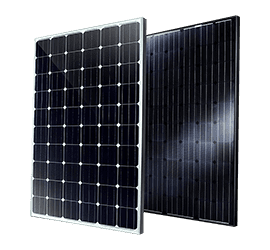 Positive power tolerances of -0/+5% which means that each 260 watt panel will be at least 260 watt; many cheaper panels have a negative tolerance so that you can end up getting less than what you paid for. Very low temperature coefficient (up to -0.39%). This means that the panel performs very well in higher temperatures and is suitable for our hot Queensland climate. Dual glass modules that are guaranteed PID (Potential Induced Degradation) -free for increased resistance to corrosion and micro-cracking. Excellent performance in low-light conditions through advanced glass and solar cell texturing surface. 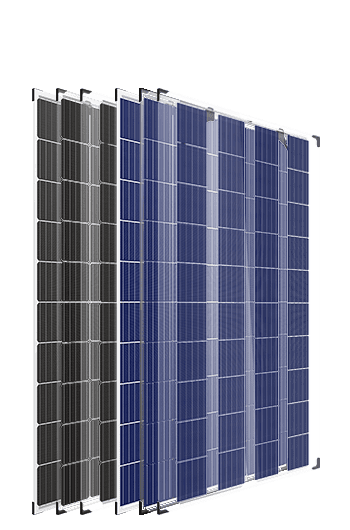 Available in 60 cell configurations with output ranges from 250-265W, our Honey products meet all of your rooftop PV needs. Advanced cell texturing techniques have enabled Honey products to set two world output records, including a 2012 record of 284.7Wp output for a 60-cell module. 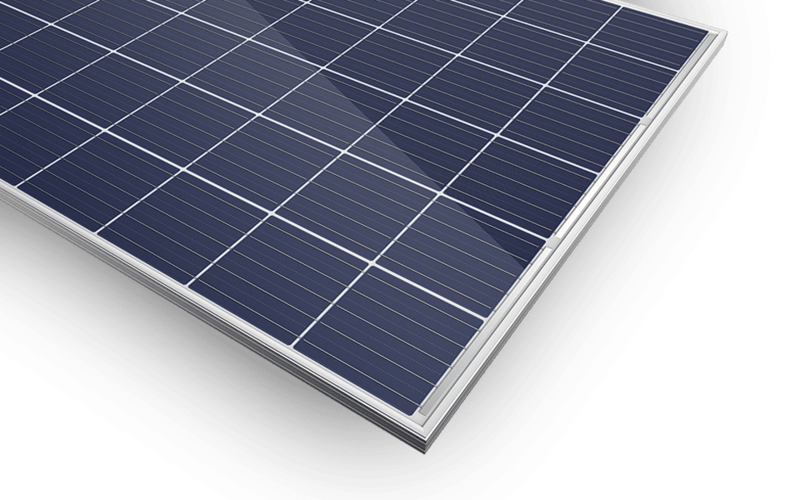 Trina Solar’s DUOMAX, is a UL/IEC certified frameless module that needs no grounding. DUOMAX comprises two layers of 2.5mm heat-strengthened glass. By replacing the plastic backsheet with heat-strengthened glass, DUOMAX provides Fire Class A safety and reduces micro-cracking, PID, module warping, UV aging, and corrosion from sand, acid, alkali, and salt mist.